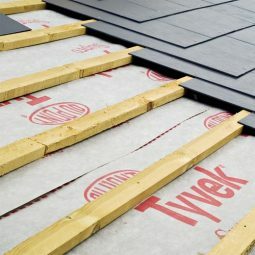 Home Latest Roofing News & Offers What are eaves? The area where a roof extends a small way passed the wall of a building is usually referred to as the eaves. 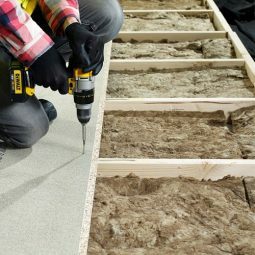 This is an essential part of roofing as this area has to be finished properly to prevent animals nesting and potential water ingress. 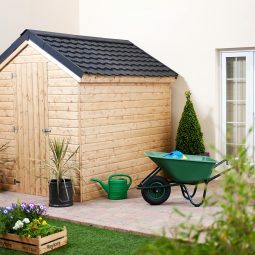 Eaves are formed as the rafters of the roof extend passed the side of the building to distribute and support the load of the roof more evenly. What are the eaves on a house? On a standard domestic house, the term ‘eaves’ typically refers to the combination of soffit and fascia that adorn the overhang of a roof. Fascia closes the gap between the roof and the wall that you’d be able to see if you were stood facing the house (which is an easy way to remember which is which!). 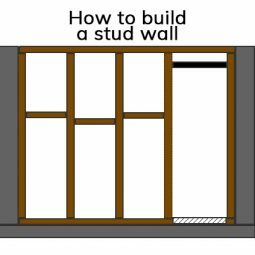 Soffits fit under the fascia board, at a 90-degree angle to the walls, to close the gap between the fascia and the wall. Guttering is fixed to the fascia board. Exposed rafters ‘by accident’ will look messy, rough and unfinished. Sometimes though rafters are left exposed on purpose as a design feature. When this happens the rafter tails will be refined, sanded and often painted to create a pleasing final look. Naturally there won’t be any eaves or soffits either side in the direction that the rafters are in. There will be eaves and soffits to close the gaps though on the gable ends. 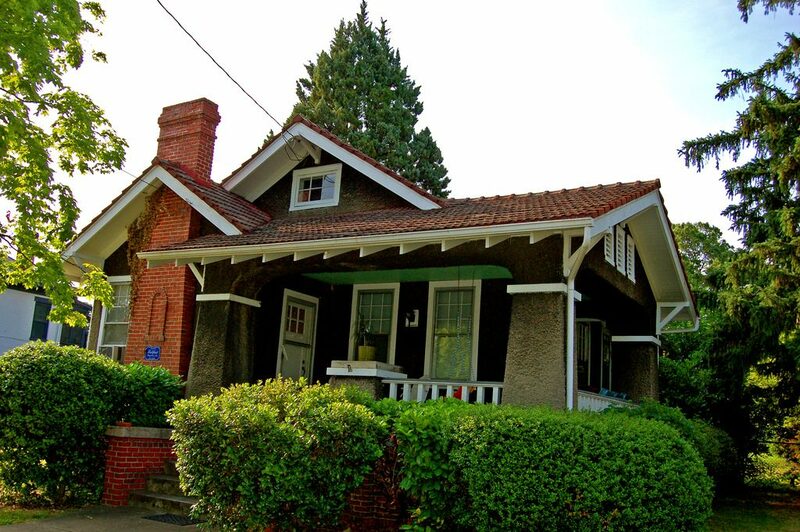 The image of this American-built cottage below shows at the front of the property exposed rafters which don’t have any eaves or soffits installed. To the right of the house though you can see fascia and soffits on the gable ends. 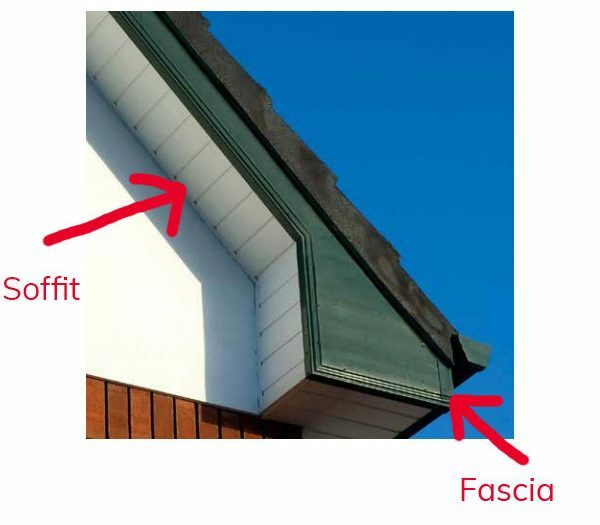 Learn ‘what is fascia?’ and ‘what is soffit?’ to have a better understanding of ‘what are eaves?’ or give our trained team a call on 01752 692 760 to find out what you need to know.